IV nutrient cocktails are complex combinations of vitamins and minerals administered to the body intravenously. Also known as Meyer’s Cocktails, this type of nutrient therapy is used to address symptoms caused by malnutrition and poor absorption of nutrients. The dosage of vitamins and minerals is safe and immediately integrated into the body’s circulatory system. This method of dispensation bypasses the digestive system, allowing more vitamins and minerals to reach the body’s cells and tissues. The Meyer’s Cocktail was invented by Dr. John Meyers, a Baltimore physician who theorized that digestive absorption and the body’s detoxification process only allowed a fraction of vitamins and minerals into the body. He created the ‘Meyer’s Cocktail’ to intravenously saturate the body’s cells with a direct infusion of vitamins and minerals. These IV nutrient cocktails were first used in the 1960s and remain popular among patients who desire relief from a number of conditions, such as headaches, fatigue, depression, and even fibromyalgia. Am I a candidate for IV nutrient cocktails? You may be a candidate for a Meyer’s Cocktail if you live in or around and could benefit from a boost of vitamins, minerals, and amino acids in your body. IV therapy is customized according to your symptoms and goals for treatment. 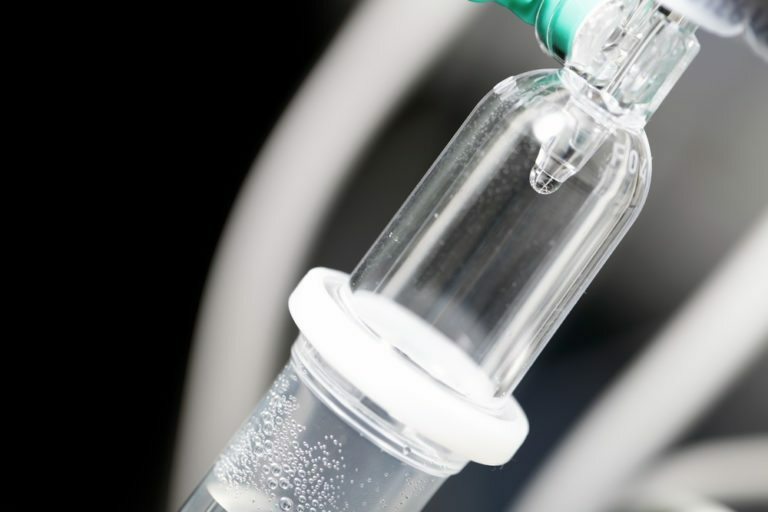 Not all patients should undergo IV nutrient therapy – including individuals taking anti-coagulant medications. What should I expect during IV nutrient therapy? If you find that nutrient therapy is right for you, a pre-treatment consultation will help determine which cocktail of vitamins and minerals will best benefit your body. This may include nutrients like taurine, vitamin C, vitamin B-12, vitamin D, magnesium, or many others. These nutrients will be added to your custom formulation and administered intravenously into one of your veins. Most IV therapy treatments take less than half an hour. How often should I undergo nutrient therapy? The benefits of IV nutrient cocktails are immediate and long-lasting. They can boost energy and immunity, providing better wellness and an improved sense of well-being. As the effects wear off, patients may choose to return for additional nutrient cocktails – usually about once per month.